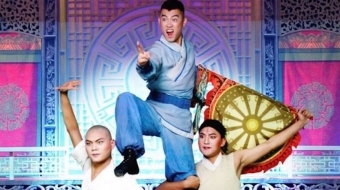 The rise and fall and resurgence of a Peking Opera troupe mirrors the resilience of Chinese cultural traditions. 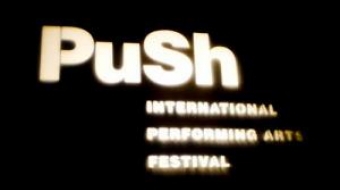 2014 PuSh Festival for Performing Arts runs from January 14 to February 2. Three Ballet BC favorites bring audience to their feet for a standing ovation. The Japanese mend broken objects by filling the cracks with gold. Zoe Scofield and Juniper Shuey, undress the flawed layers of humanity and unveil the beauty of imperfection. 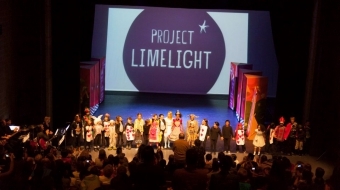 Project Limelight offers children a chance to explore creativity and friendship through theater arts. 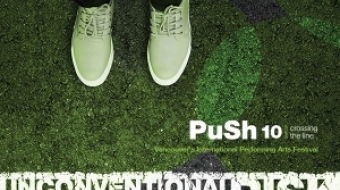 Eat the Street with the PuSH Festival from Jan. 25 to Feb. 4. Enjoy a delicious meal at a local restaurant while being entertained by Vancouver's brightest and youngest citizens.